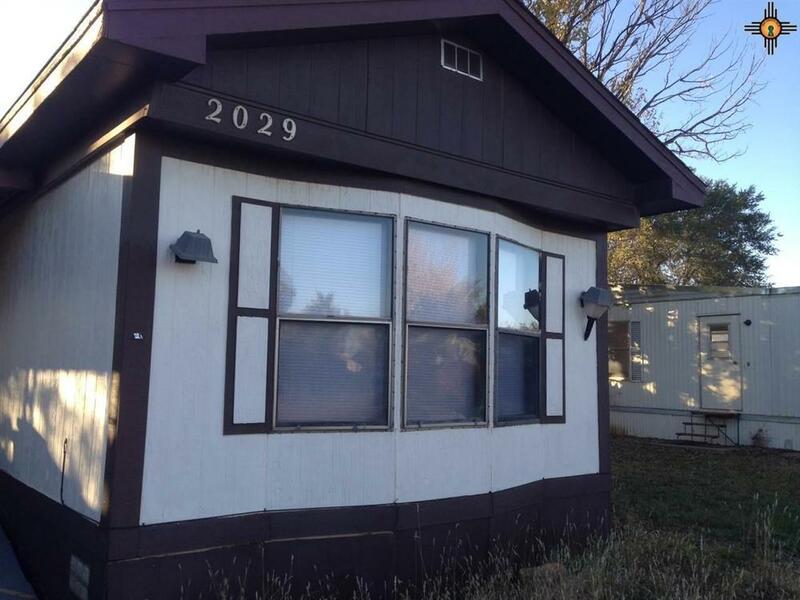 This Is A Great Investment Property But Is Not Permanently Affixed. 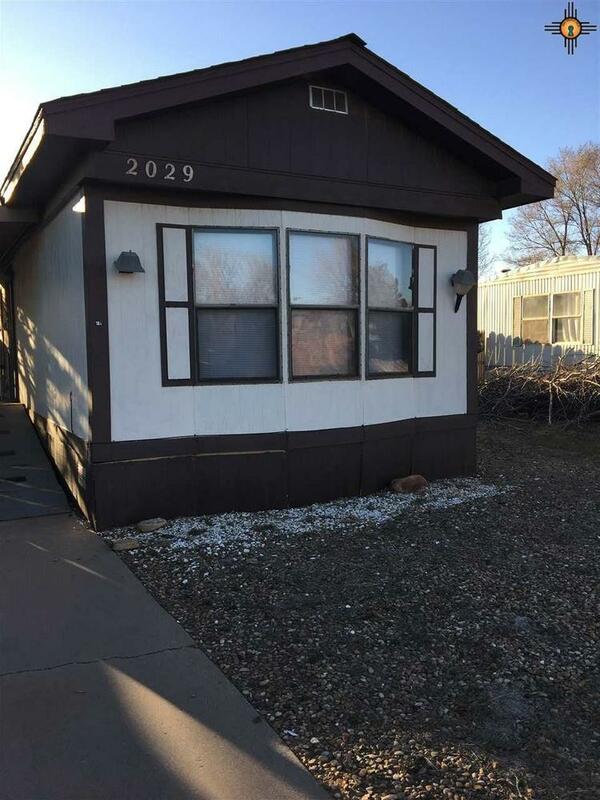 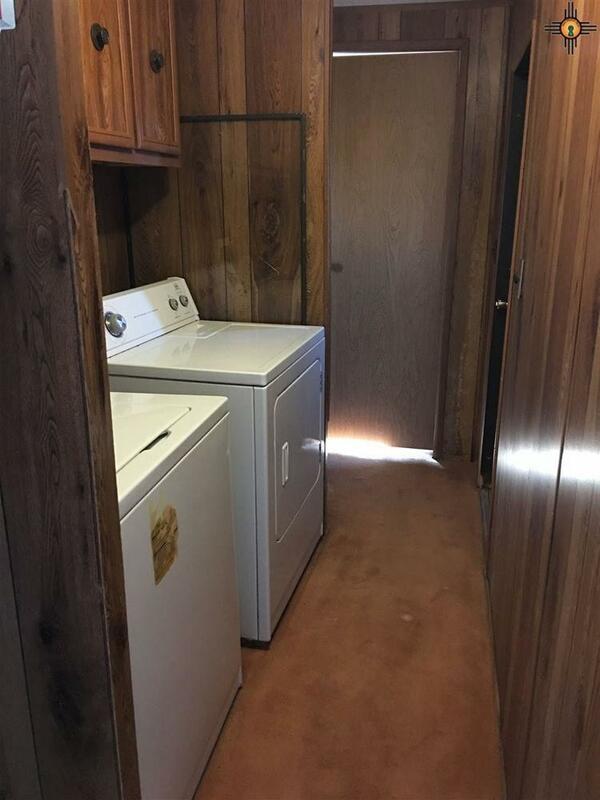 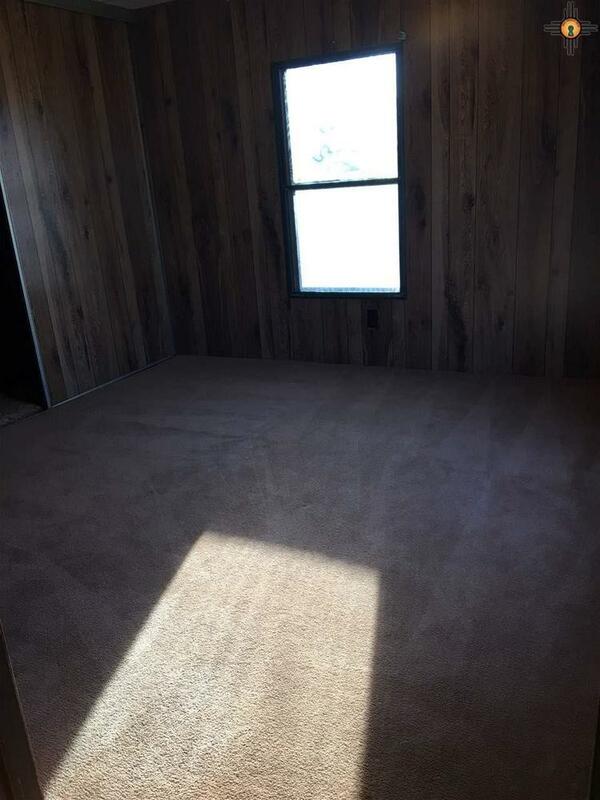 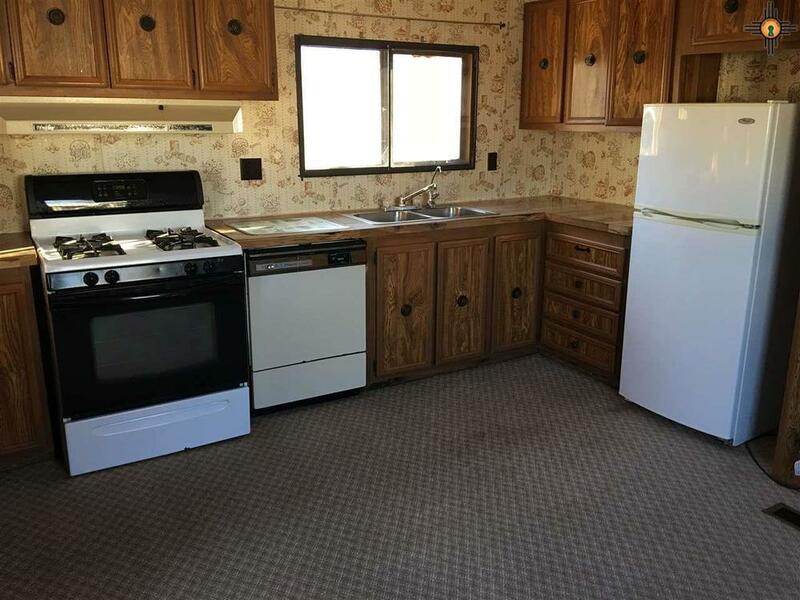 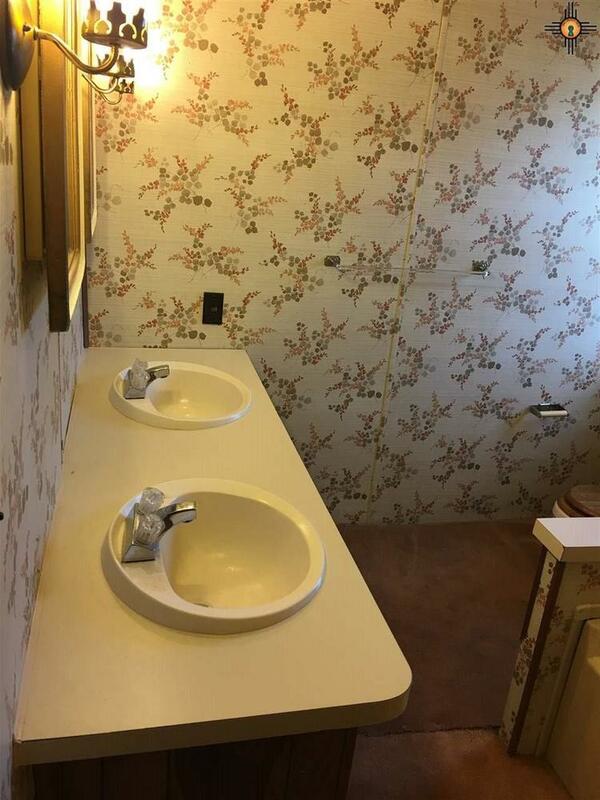 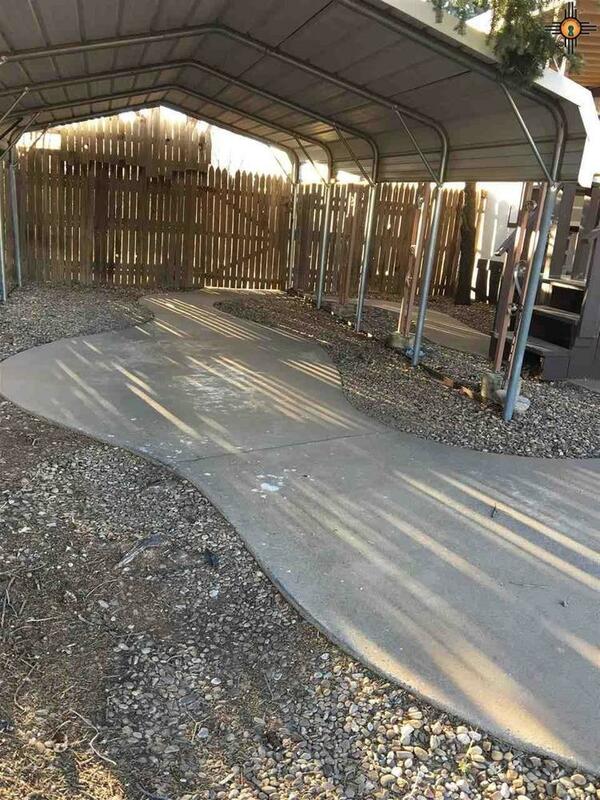 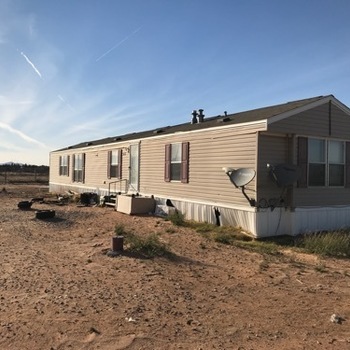 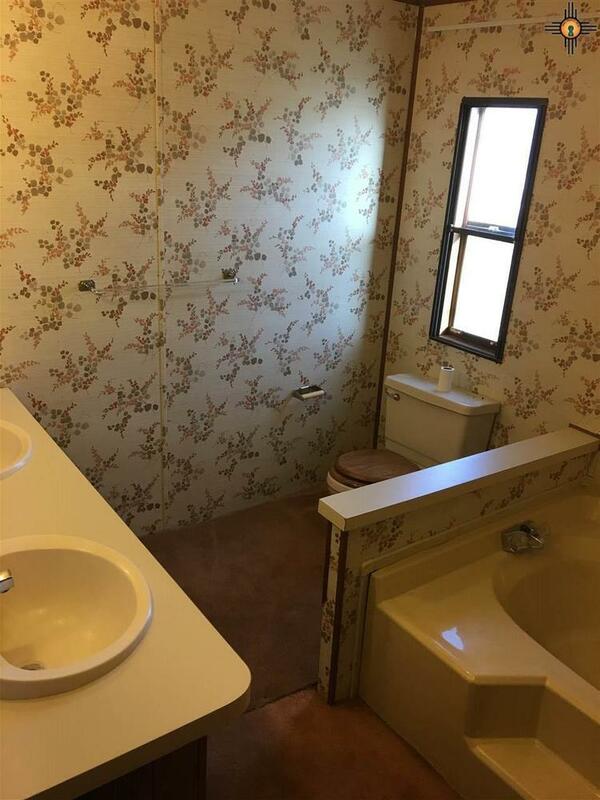 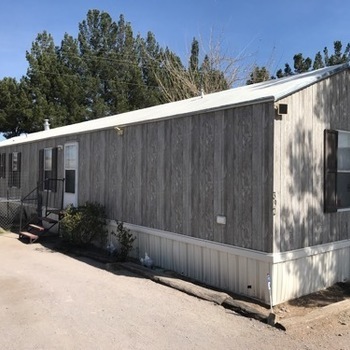 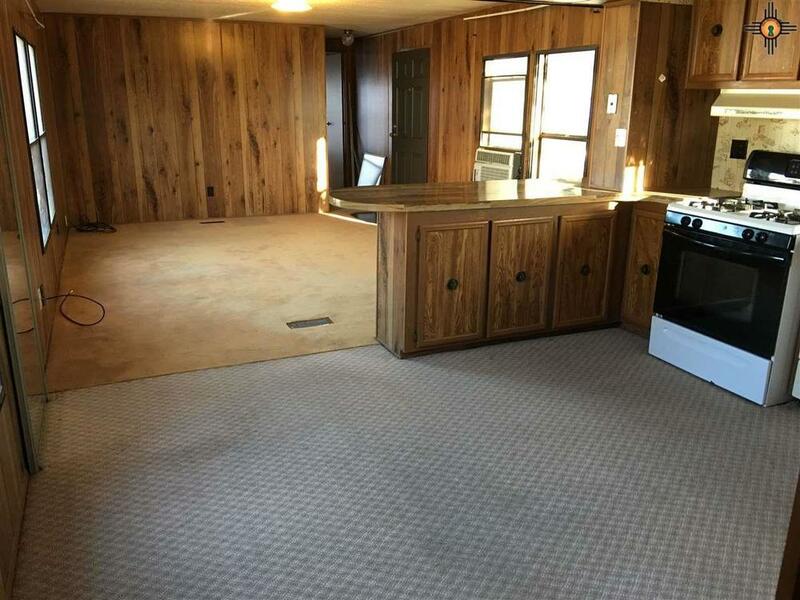 The 2 Bedroom And 2 Full Bathroom Home Has A Spacious Living Room,All Appliances Are Included: Washer/Dryer,Refrigerator,Dishwasher And Attached Covered Carport As Well As Storage Shed In Back Yard. 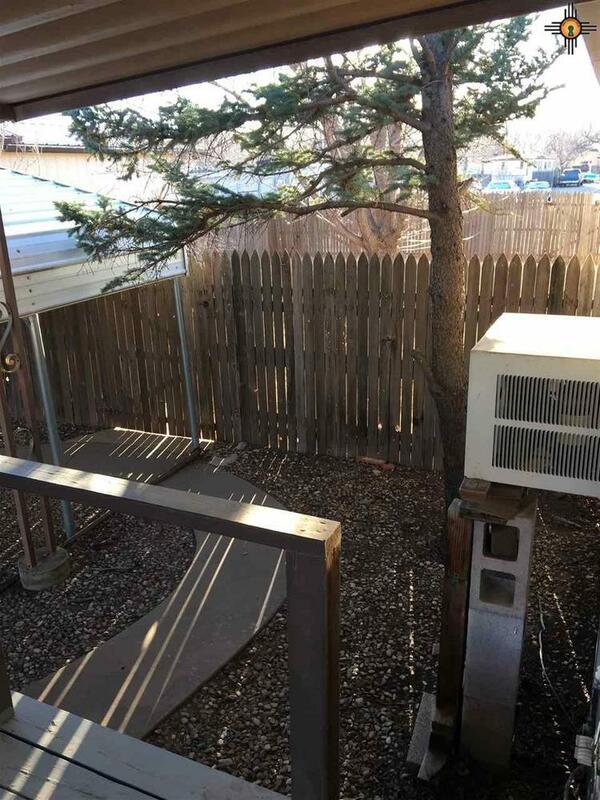 Back Yard Has Wooden Fence Surrounding Property.